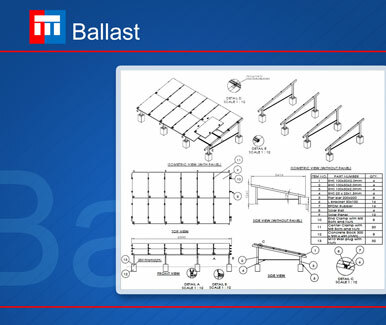 Ballast is ideal for PV solution for flat roof as this system arrives with a fixed solar module tilt to optimize solar power generation without damaging the flat roof. 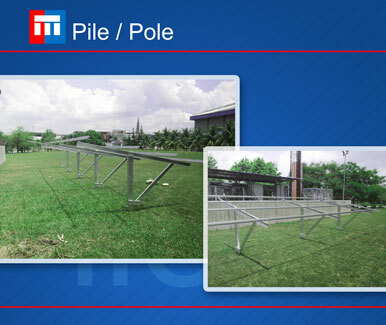 Besides the existing solar mounting solution, we also can customize solar mounting system based on customers' requirements as we manufacture our own mounting materials. 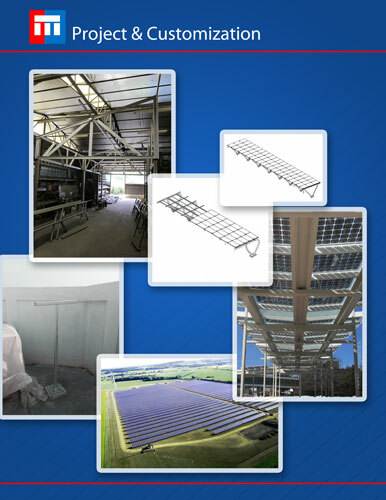 For example pedestrian walk way, car porch, sky garden and solar farm.